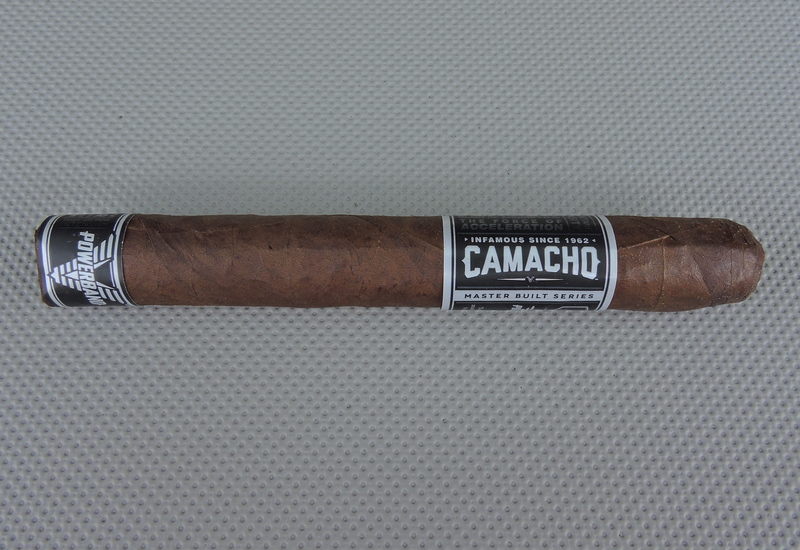 There is no doubt the Camacho Powerband Toro fits very nicely into the Camacho mantra of the “Bold Standard”. While early on, it doesn’t seem like an overly powerful cigar in terms of strength, by the second half, it is evident that this cigar is a powerful one. This is one of these cigars that needs to be smoked undistracted as it will be easier to pick up the nuances of this particular blend. The flavors weren’t revolutionary, but they were still very good. I also sensed that this cigar could still benefit from some additional age.